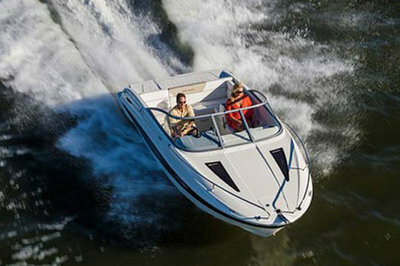 The all-new 642 Cuddy is a stylish and versatile Cuddy model available exclusively at Europe-based Bayliner dealers. 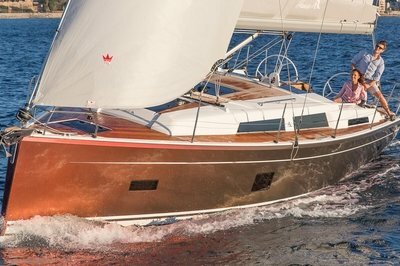 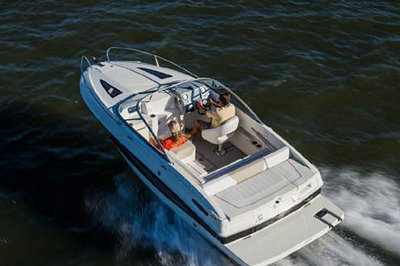 The 642 was designed with open-water cruising, lounging, swimming and entertaining in mind. 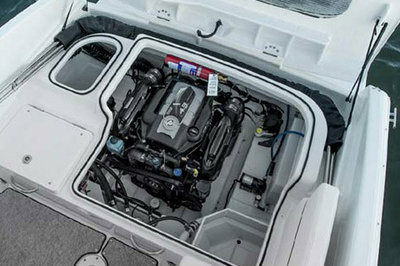 The forward cuddy cabin, high-capacity anchor locker, and optional amenities like a fold-away faucet with sink, transom shower and a removable Porta Potti make the 642 a comfortable choice for overnight excursions. 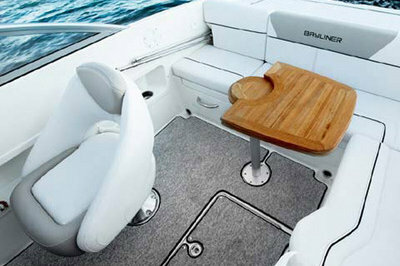 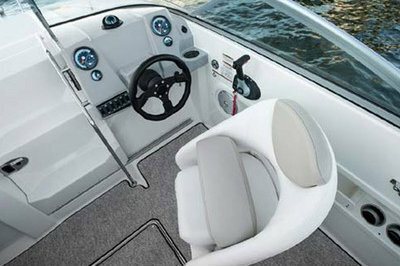 Continue reading for more information on the Bayliner 642 Cuddy.